photo: original source unknown, found here – let me know if you have any info, i’m guessing the rest of this house is drool worthy. 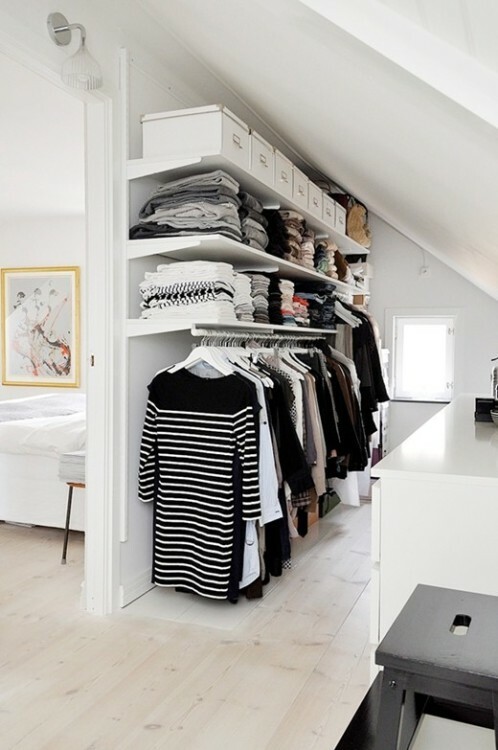 I would seriously maim for a closet like this. So organised and beautiful!